The busy season for tyre dealers is not far away now in many regions – soon customers will be queuing to have their winter tyres changed for summer tyres. As tyre pressure monitoring systems (TPMS) have been mandatory in the EU on new cars since 2014, the number of vehicles with direct measurement systems and use of TPMS sensors has been increasing year by year. Schrader, the worldwide market leader for the corresponding OEM sensors, explains what is important. “Sensors and valves should be serviced at each tyre change. Otherwise, corrosion could cause the system to malfunction or even lead to loss of pressure,” Wolfgang Fuetsch, Technical Support Manager, explains. “All common wear parts such as valve insert, nut, seal and cap should be replaced. The corresponding service kits are available from us.” Even if most of the TMPS sensors currently in use have not yet reached the critical age for “battery death”, the condition of the power supply unit should be checked with a programming tool to prevent sudden failure. Depending on supplier and sensor type, the batteries last between four to ten years on average. Due to the higher costs for the tyre change or the purchase of new wheels, some consumers have a rather negative perception of TPMS. They often get angry with garage personnel because of this. Schrader has therefore collated a few facts to help bring customers around in a pleasant and objective way. 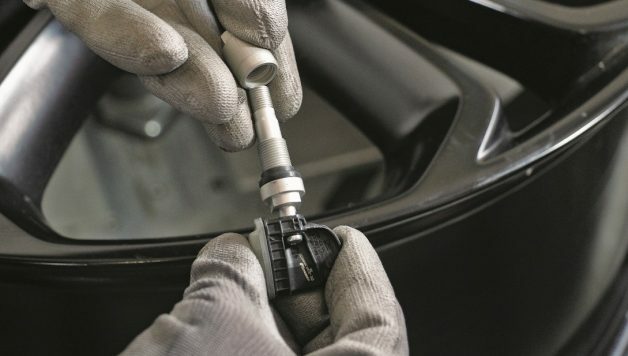 If a customer whose vehicle is subject to mandatory TPMS wants to forego the sensors or omit their replacement, maintenance or repair, they should be informed about the relevant regulations. “During official vehicle inspections, a non-working TPMS is assessed as a defect,” Fuetsch says. “In addition, the system is important for maintaining the type approval.” Informing the customer is important for the reason alone that the garage has to protect itself against claims in case any damage or problems occur. 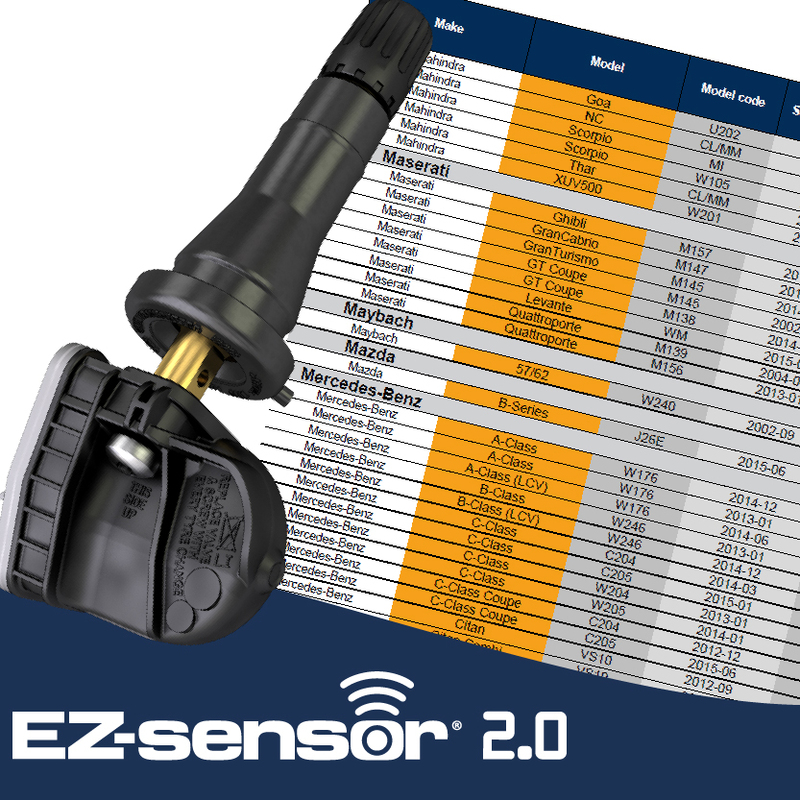 Customer criticism of tyre pressure monitoring sensors results mainly from the additional costs. These can be put in perspective rather quickly, though. Markus Schmid, Head of Marketing Global AM, at Schrader: “As many drivers never or hardly ever check their tyres, insufficient tyre pressure often goes unnoticed if no TPMS is fitted. 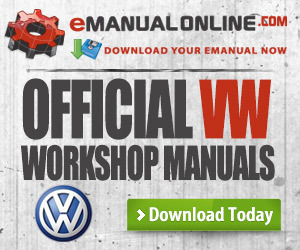 This can result in substantially increased fuel consumption costing several hundred euros per year. 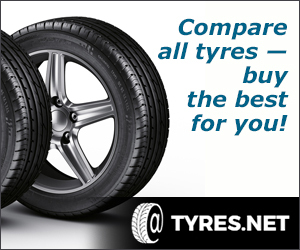 The tyres also wear out much faster. Overall, tyre pressure monitoring systems therefore cause no additional costs.” The most important point, however, is the safety factor. Figures from the US, where TPMS have been mandatory in new cars for ten years already, clearly prove this. An estimated 30,000 people are injured there each year in accidents which are attributed to low tyre pressure. But TPMS not only prevents dangerous tyre blow outs. Many accidents simply result from critical driving in hazard situations. And insufficient tyre pressure is an important factor for the handling of a vehicle. TPMS are mandatory and a component of the type approval for new cars sold in the EU from November 2014. Defects are assessed during official vehicle inspections. 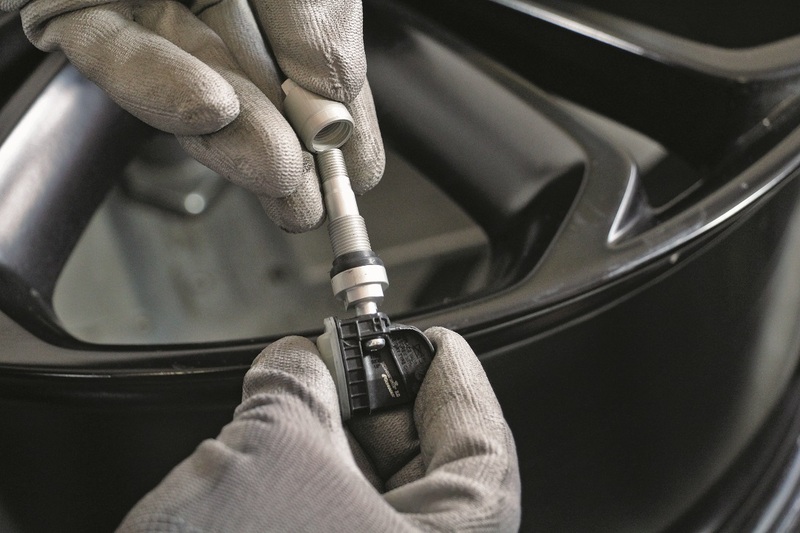 Overall, TPMS systems usually cause no additional costs: low fuel consumption, extension of tyre service life. Correct tyre pressure helps to prevent accidents and to ensure safe handling of the vehicle.